If your laptop is running on Windows 10, and you’re seeing this error saying plugged in, not charging, it could be super frustrating. But there’s no need to panic. It’s usually possible to fix. 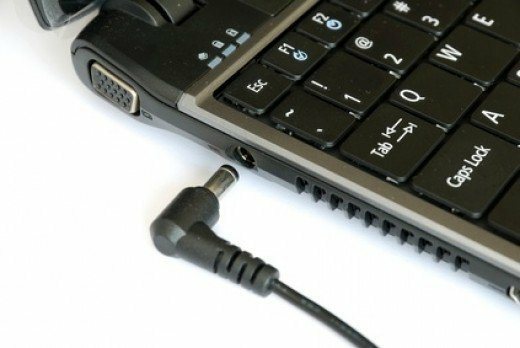 How do I fix laptop plugged in not charging? Here’s the easiest and most effective solution you can try to fix this problem. 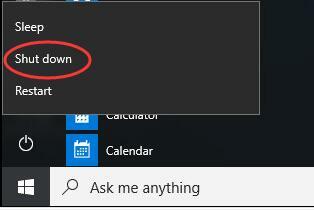 1) Disconnect your laptop’s power plug. 2) Shut down your laptop. 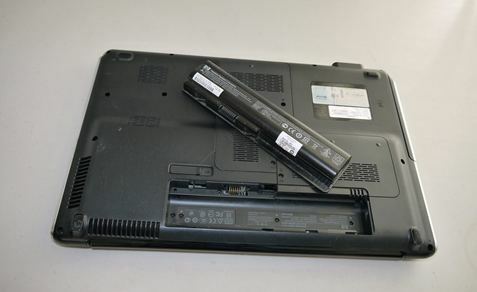 3) Remove your laptop’s battery. 4) Reconnect your laptop’s power plug. 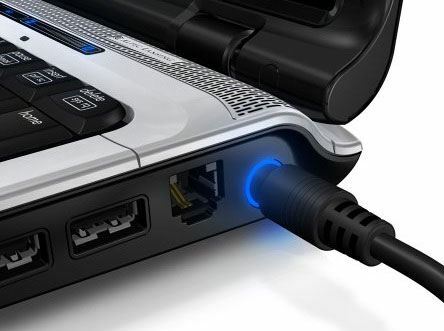 5) Power on your laptop with the power key. 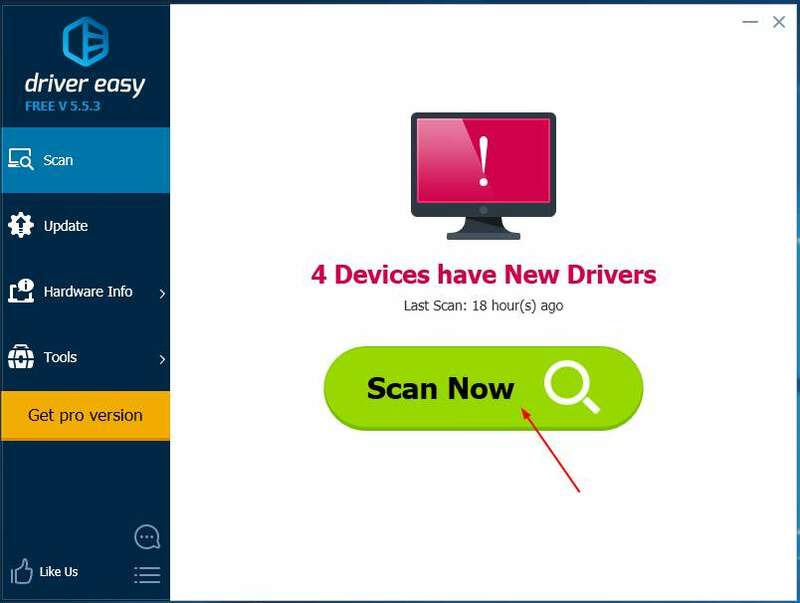 and X at the same time to open the quick-access menu. 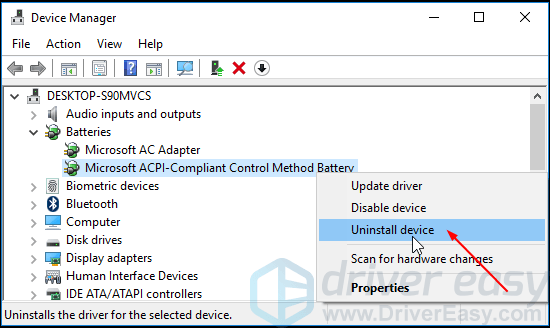 8) In Batteries section, right-click on your battery driver, commonly it’s Microsoft ACPI-Compliant Control Method Battery. Then click Uninstall device. 9) Shut down your laptop again and then disconnect the power plug. 10) Insert the battery to your laptop and then reconnect the power plug. 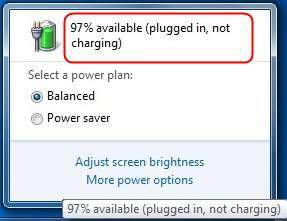 11) Power on your laptop and when it boots into your Windows, your battery driver would be reinstalled automatically. 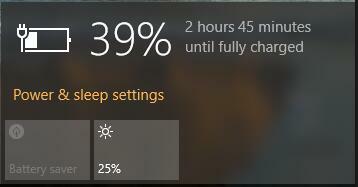 IMPORTANT: Sometimes Windows may not reinstall the battery driver automatically for you. 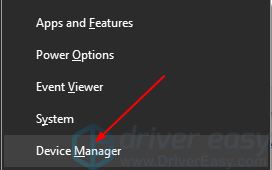 You can download the latest battery driver from your laptop manufacturer’s website. After installing the battery driver, please reboot your Windows 10. Your battery should then be charging successfully.